Hey Frugs! 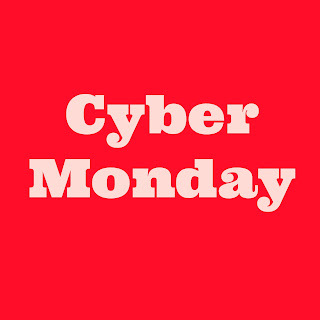 Here is a list of all the sales and promotion from our fave stores for Cyber Monday. All sales today unless otherwise stated. Take Additional 40% Off Clearance! Take 40% Off Select Sales! Take 25 or 35% Items! Extra 20% Off Regular, Sale & Clearance Purchases! 25% Off Select Regular and Sale Items + Free Shipping! Take 25% Off Regular Price Purchase! Sitewide Sale! Free shipping, No Minimum. Take 20, 30 or 40% Off Sitewide! 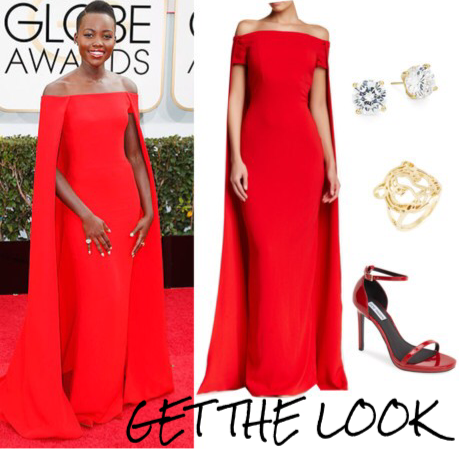 30% Off All Full Price + Extra 15% Off Partywear & Jewelry! 50% Off Everything + Extra 15% Off & Free Shipping ! Up to 40% Off Select Styles. Ends 11/30. 50% Off All Boots & Booties! Extra 20% Off Orders of $125. 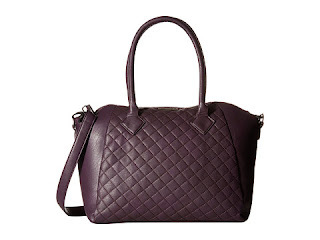 Take Up To 40% Off Designer Sale! Take 55, 60 or 65% Off + Free Shipping! Take 40, 50 or 60% Off + Free Shipping! $20 Off $125 + Free Shipping Ends. 12/2. Hey Frugs! 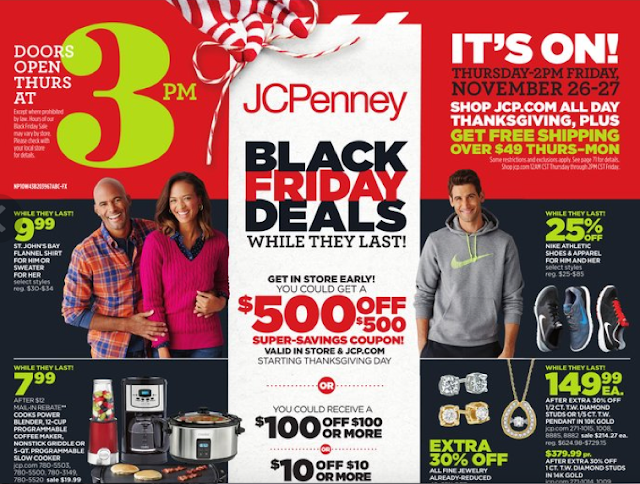 Here is a list of all the sales and promotion from our fave stores for Black Friday. 60% Off All You Can Haul! Up to 40% off select regularly priced clothing, shoes, and accessories! Extra 20% Off! 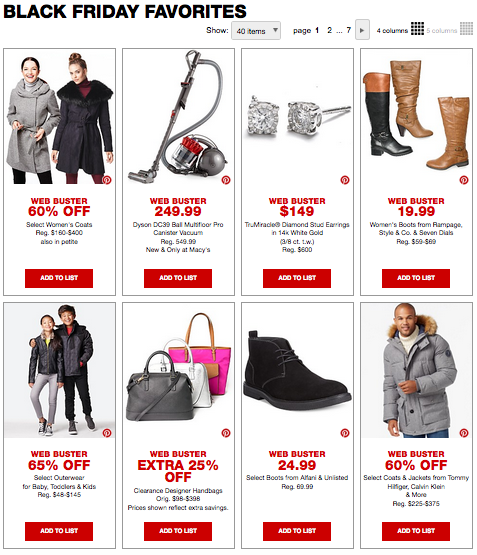 Ends 1pm ET 11/27.15% Off Sale Purchases w/ Shopping Pass. Take $25 Off Every $200, Online Only. Ends 11/28. Up To 80% Off Everything! 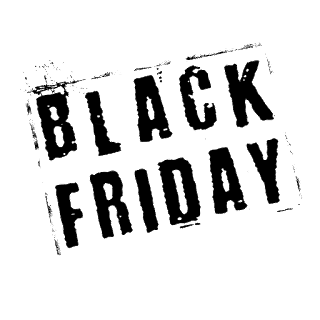 15%, 20% or 25% Off Black Friday! 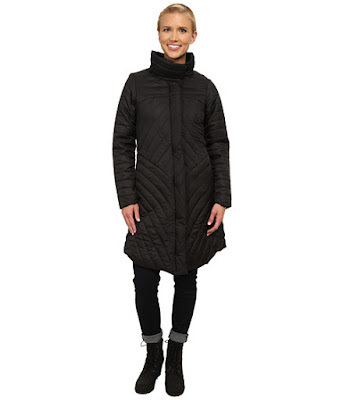 Up To 70% Off Everything+ Free Shipping No Minimun. 30% Off All Full Price! Take 25% Off Sale Items! Ends 11/30. Extra 40-60% Off Everything Online! Take 55% Off + Free Shipping! Take 40% Off + Free Shipping! 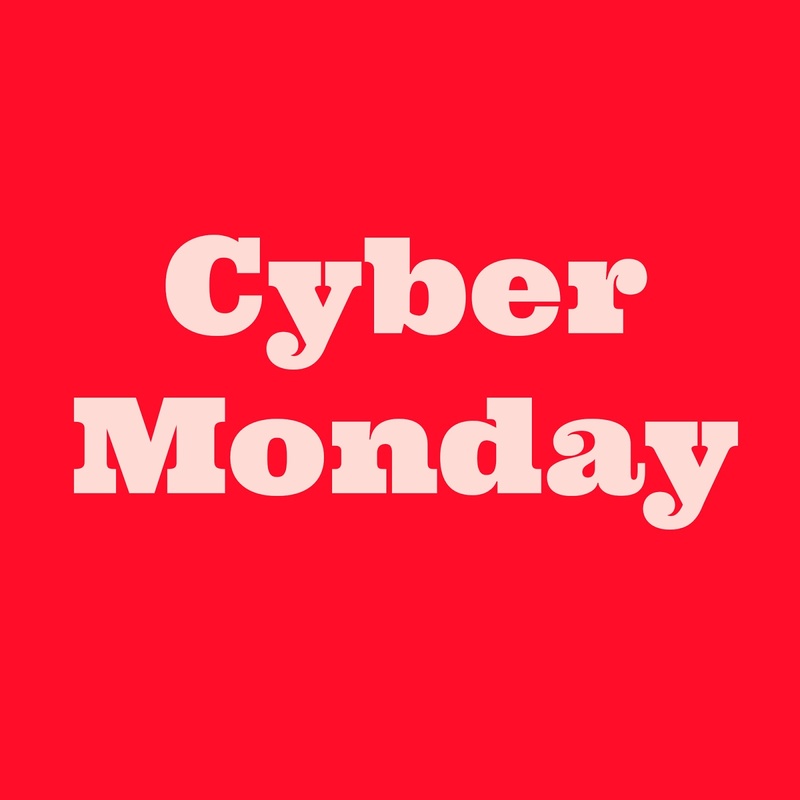 Cyber Week Sale: Get 30% Off Orders $100. Promo Code: CYBER30. Ends 12/3. Extra 40% Off Sitewide Sale! 50% Off Sale + Extra 10% Off! 40% Off Everything + 50% Off Clearance! 60% Off Everything + Free Shipping. 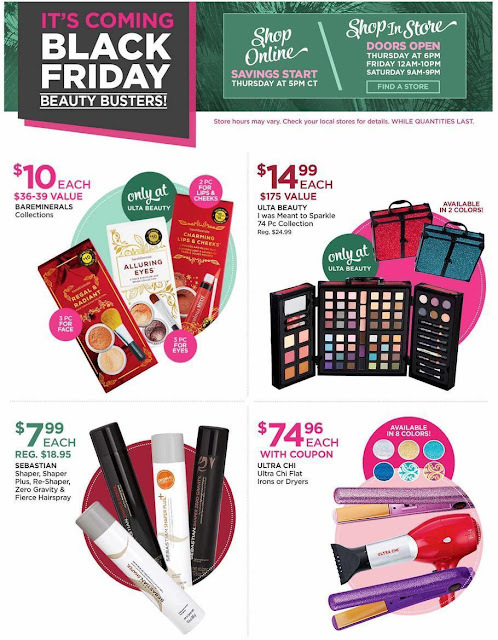 Ends 2pm, 11/27. 30% Off Entire Collection, Online and In-Store. Ends 11/27. Keep an eye out for more deals on the blog. Happy Shopping! 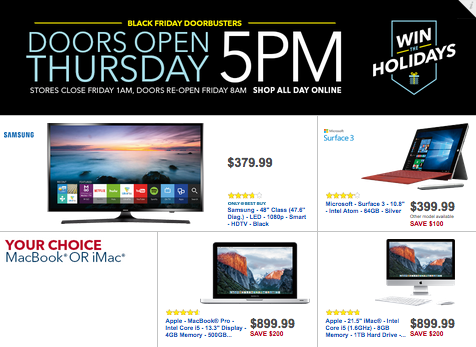 The countdown to Black Friday has begun and now you are equipped with the most popular Black Friday Ads. Here are a few items that I think are the best deals and are worth thinking about purchasing! P.S. 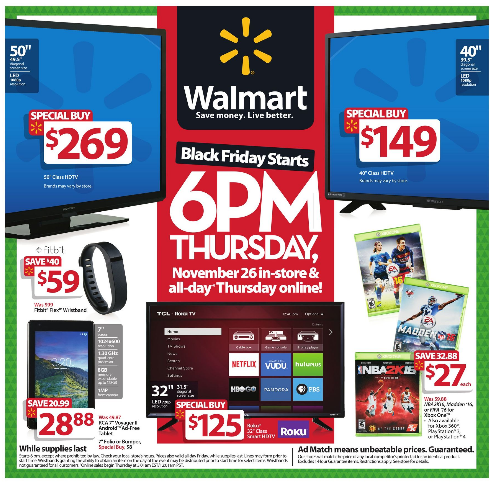 To avoid some lines some stores (i.e., Target and Walmart) usually put the in-store only sales online the morning of Thanksgiving. It's our favorite time of the year. 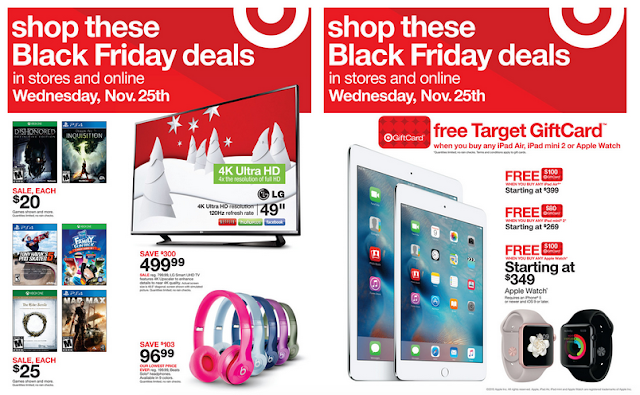 Black Friday is just a few days away and here are a few ads that have been published so far. View the full ads by clicking on the pictures below. We want our readers to be able to easliy plan out their shopping trips so they can save lots of money. As more ads are published I will post them here. If this is your first year shopping on BF checkout our Black Friday Tips for a successful shopping trip. 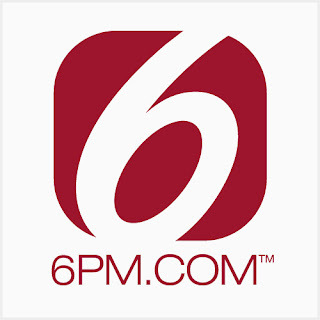 One of my favorite online stores to shop at, especially around this time of the year is 6pm.com. You'll find shoes, clothing, bags, and accessories from your favorite brands for up to 90% off retail price! My favorite thing to get from here are shoes. 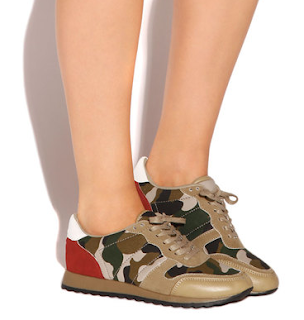 They have shoes from current and past collections. Recently my favorite shoe broke and I was able to find them here. During one sale, I purchased shoes for $6. 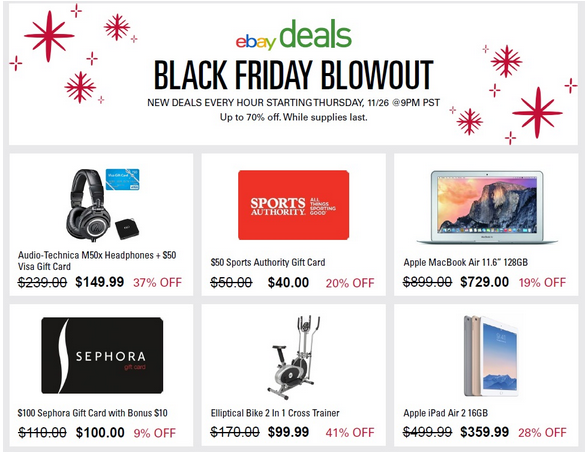 Sign up for their daily email deals and you never know when you'll get a surprise coupon! Don't miss out, sign up now! Shop at 6pm.com I promise you wont regret it. Check out some frugal finds below! It's buying season frugs and you know what that means..... sales, clearances and discounts! 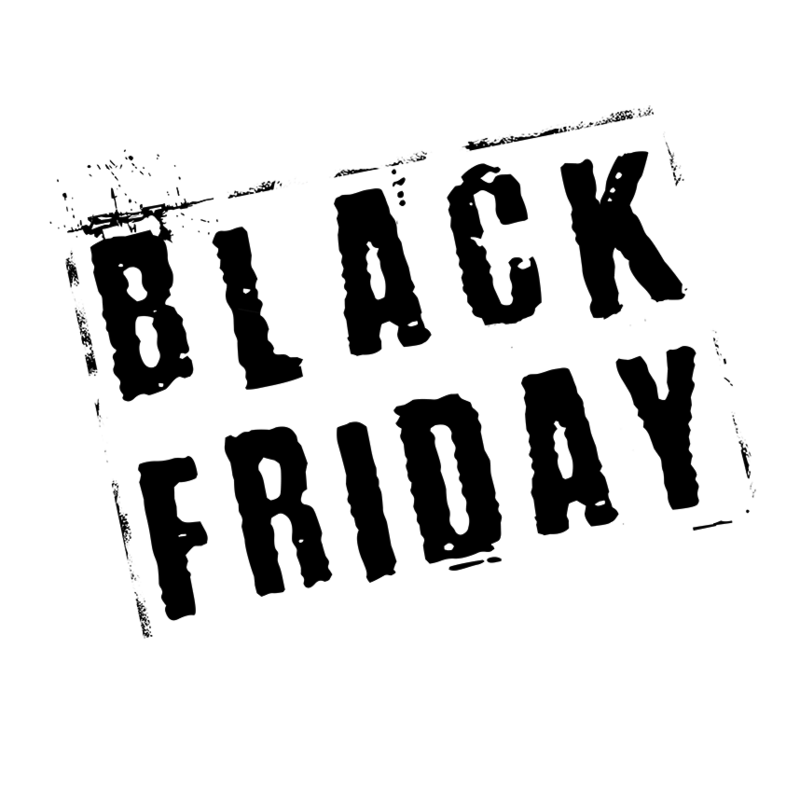 Soon we will posting our Frugal Shopaholic Tips and Tricks & Black Friday deals. But until then we wanted to share a way to save money at your favorite retailers and make money in the process. 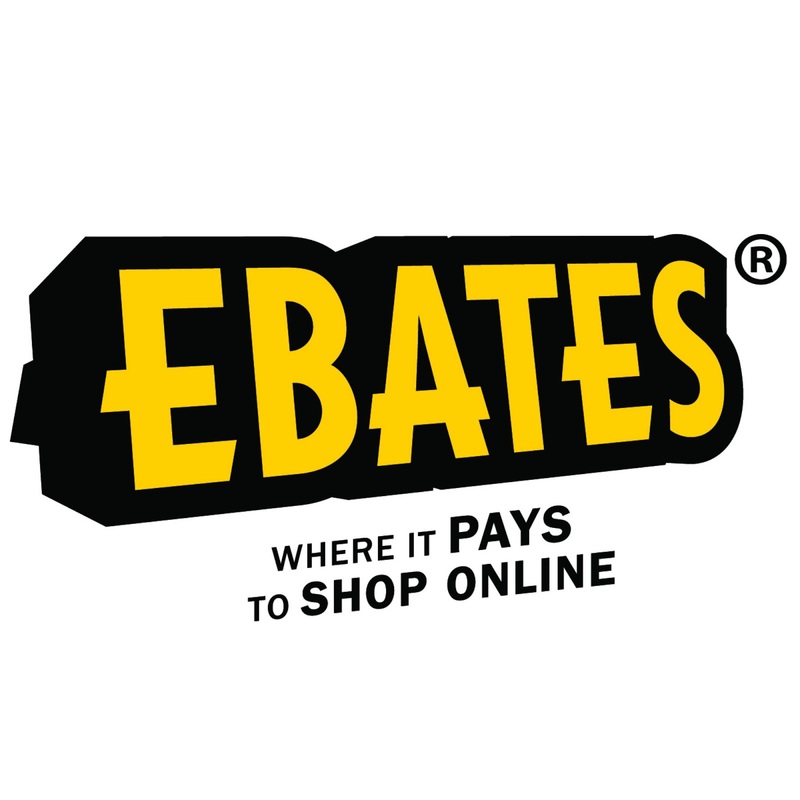 Ebates is an online site that allows you to earn cash back by shopping online. The first step is to sign up for free. 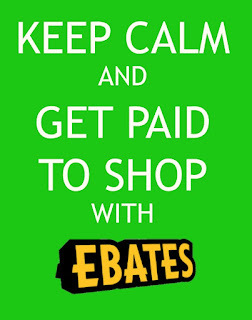 Once that step is done you start shopping through Ebates.com or the Ebates app and find a store, promo code or deal. The second step is to follow the links provided and to start shopping! 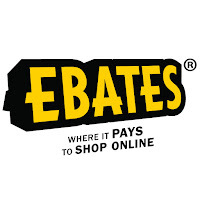 Cash back will be added to your account when the order is reported to Ebates. Every quarter they will send your cash back in form of a check or a PayPal payment. If you ask me this is perfect for a frugal shopaholic online shopper! Spending money but making money in the process... but don't forget you aren't spending much because you can use promo code or deals in the process. 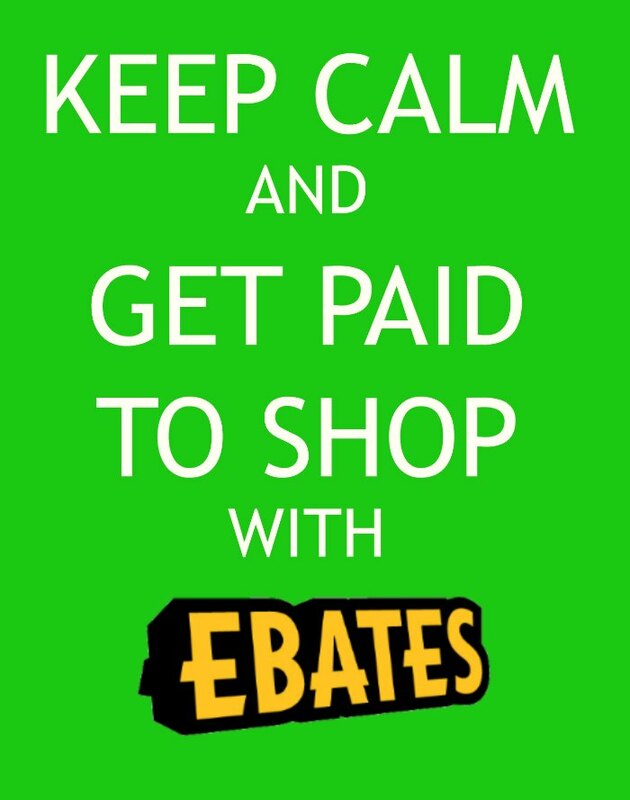 Sign up for Ebates today! This month's look for less is a Valentino trainer look-a-like. 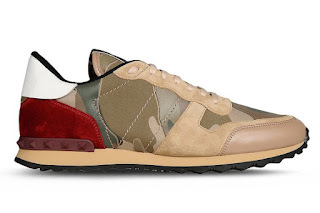 I've see the Valentino shoes on a few fashion bloggers that I follow on Instagram. I came across the look for less while doing some personal shopping for a client and was baffled by how close they look to each other and the HUGE difference in price. Check out were to buy them below. The trainers come in tan, blush and sand. P.S. There's also a similar version at UrbanOG. Every designer had made showing some version of the cape, whether it be a jacket, dress, etc. The perfect outerwear for fall is the cape jacket and it should be an essential in your wardrobe. Check out these inexpensive cape jackets below.